Get ready to spice up your life! 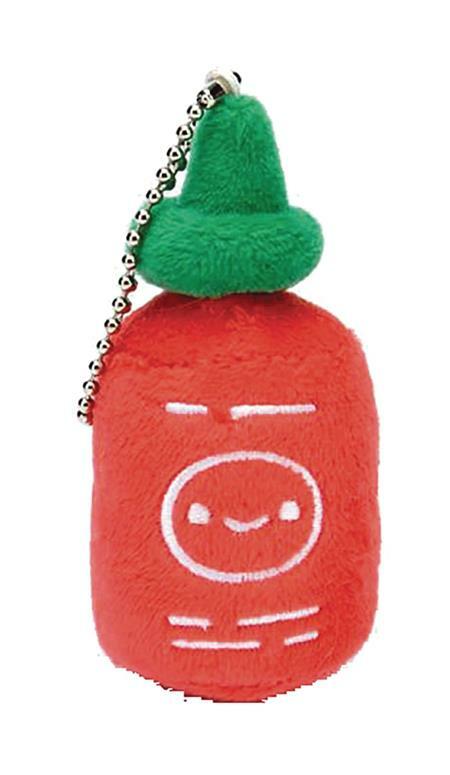 Take this lil sriracha friend with you anywhere you go as a cute and soft plushie charm! Just just the detachable ball chain to hang the little plushie on your bag, purse, jacket, keys, review mirror, you name it! Add this plush accessory to your life and get muy caliente!